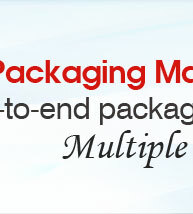 Carton Sealer is backed by latest technology support that supports the complete demands of carton sealing. 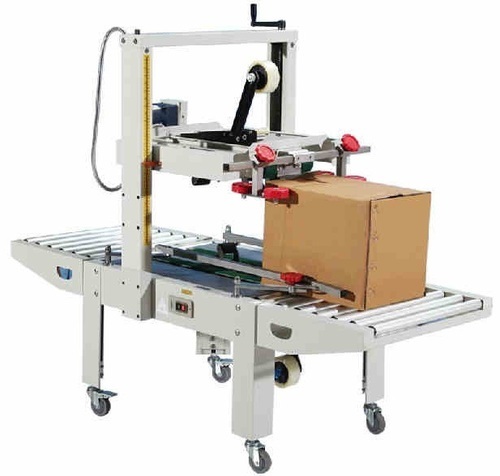 Manufactured using quality material, the range comprises IP 6050 (Uniform), Ip 5050q (pneumatic Operated) Operated and Ip 4040 Ip 8070 and is ideal for handling the demands of carton packing. These find application in industry sectors like medicines, textile, food, chemicals and others and make use of adhesive tapes for meeting the sealing demands of the carton and also allow economical usage. 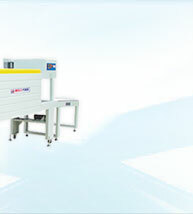 We have been counted amongst the most trusted names in this domain, engaged in providing Semi Automatic Carton Sealer. We who have years of knowledge in our strong point, made our machines precisely by using best grade quality material with exact dimension so that it will be strong by construction & got robust for long time. 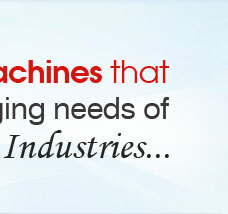 We do proper examination of our machines which helps us to find any kind of defect in it before delivery. Backed with our adroit team of professionals, we are able to provide our clients with an assorted gamut of Automatic Carton Sealer. This machine is made to seal the carton by applying gum tape. 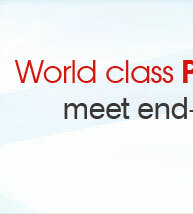 It is cost efficient, high speed and simple changeovers. Conveyor belt tension and tape tension are modifiable to get collectively the needs of soft / hard cartons. 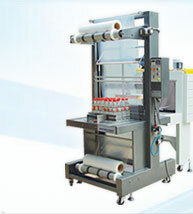 This machine can be included into production line or as standalone machine. 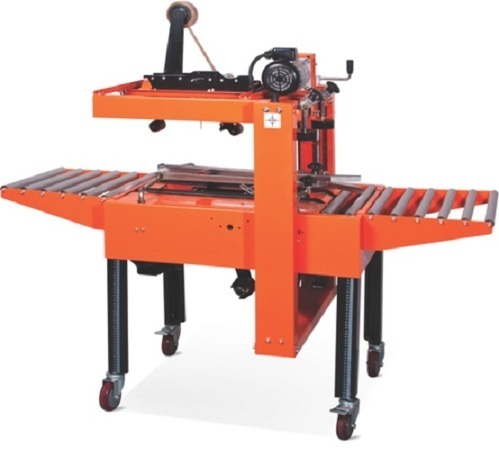 This machine is top n bottom belt drive, pneumatic controls for upper tape head, used in circumstances where carton size is changed frequently. The Automatic adjustments can be obtained for width and height of the carton.